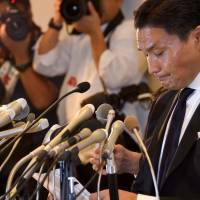 The Japan Sumo Association attempted to force stablemaster Takanohana to admit that the accusations he filed to the Cabinet Office in March were false. Instead, the former yokozuna who won 22 Emperor’s Cups in his illustrious career opted to retire from professional sumo. 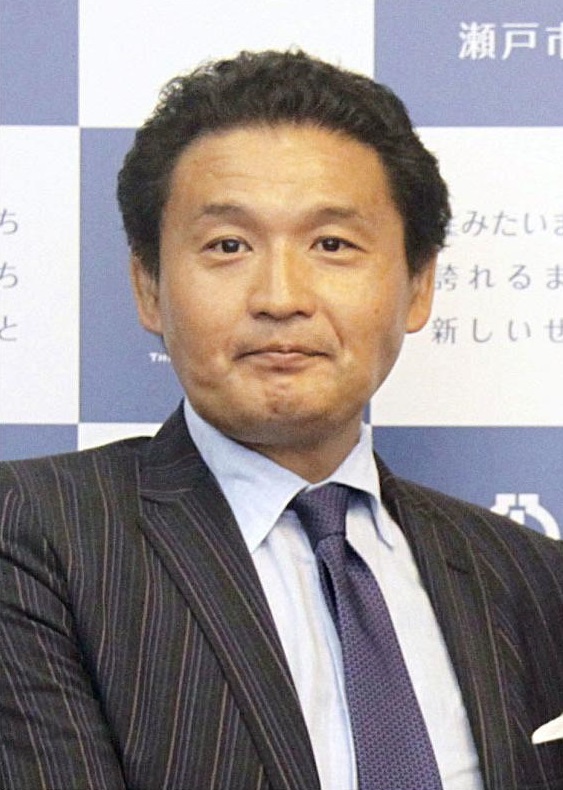 Takanohana did not report the incident immediately to the JSA after being informed of it and the organization eventually dismissed him as a board director in March. 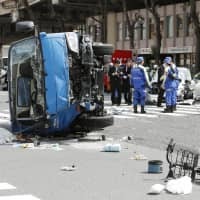 Then Takanohana filed a letter of accusation to the Cabinet Office, saying the JSA failed to investigate the incident properly. The letter was withdrawn a few weeks later when another pupil, Takayoshitoshi, caused a violent incident during the Spring Grand Sumo Tournament. 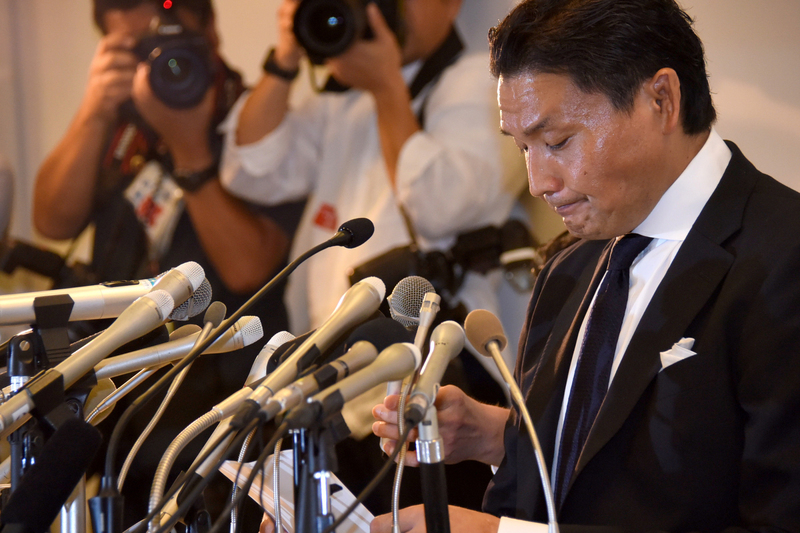 The JSA, according to Takanohana, handed a letter to him that said it had decided the accusation was untrue due to its investigation on Aug. 7. 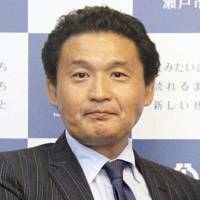 During the Autumn Basho last week, an executive member of the JSA, who Takanohana refused to name, told Takanohana if he wants to belong to a clan and continue to stay in the JSA, he had to admit the accusation was not true. 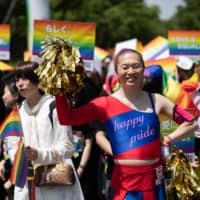 Takanohana had quit as the chief of his Takanohana Clan (a group of multiple stables) in June that led to the extinction of the traditional clan. He has not belonged to any clans since, but the JSA established a rule in July that all stablemasters had to belong to one of the five existing clans (Dewanoumi, Nishonoseki, Tokitsukaze, Isegahama and Takasago) by Sept. 27. Officially, Takanohana keeps his status until the JSA receives and recognizes his retirement, but Takanohana denied he will stay in the JSA.